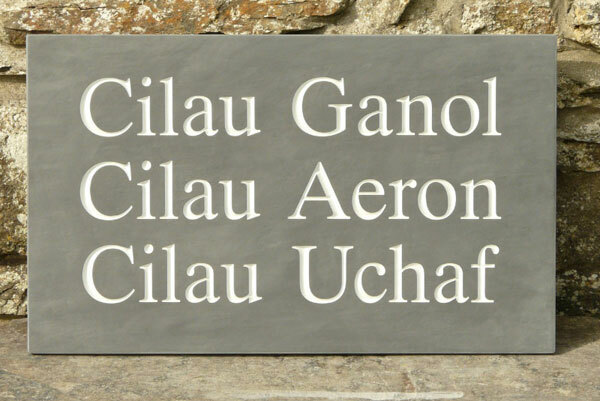 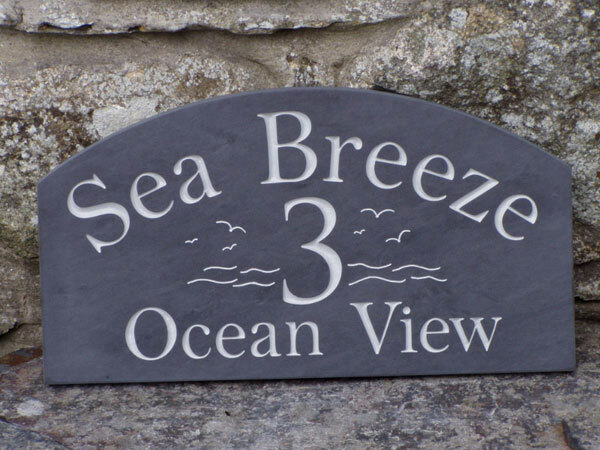 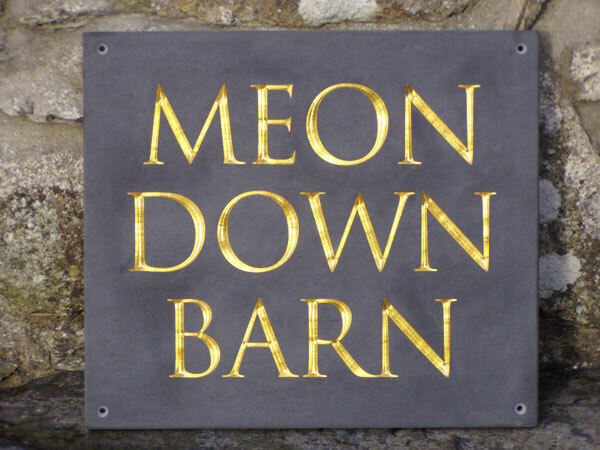 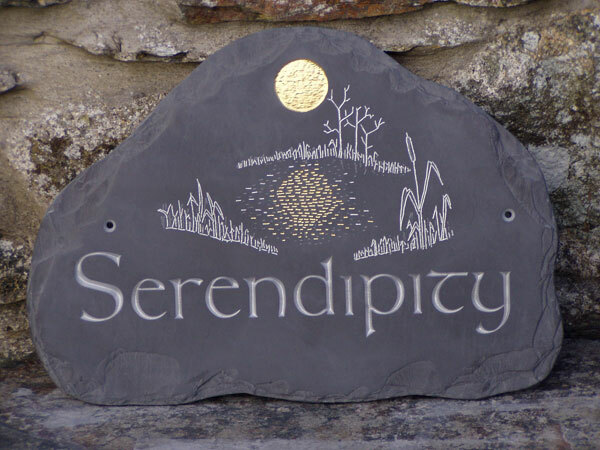 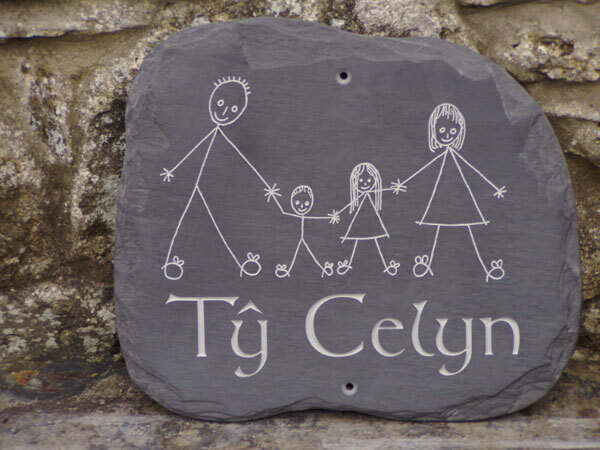 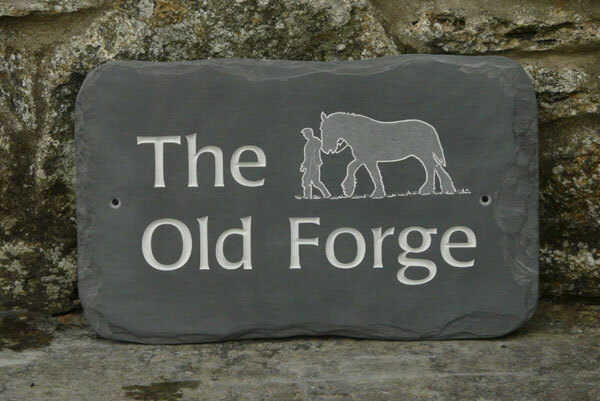 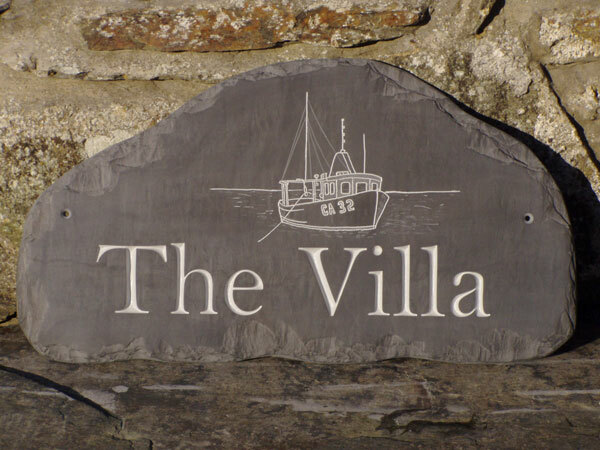 At the Slate Workshop we only use natural Welsh slate to make slate nameplates that are distinctive, durable and beautiful. 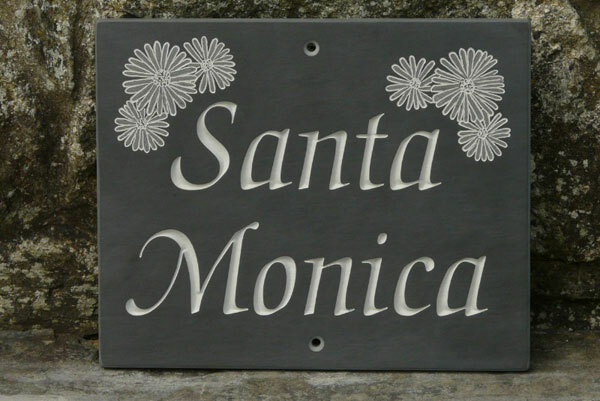 Most of our artwork is hand drawn and hand-engraved and we take great pains to try to exceed our clients’ expectations (also we appreciate that corporate logos and such like need to be computer generated therefore we also have this facility in house). 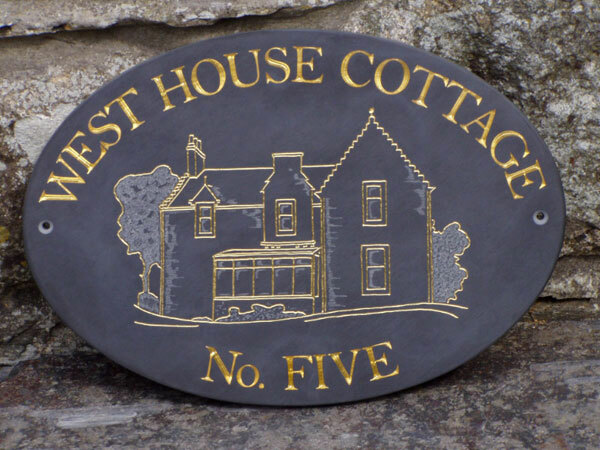 See testimonials and judge whether we achieve this goal. 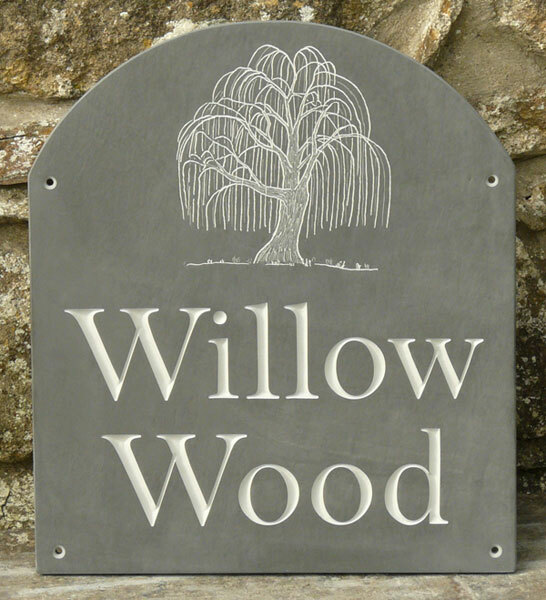 For details of our other products, please click on the list to the left. 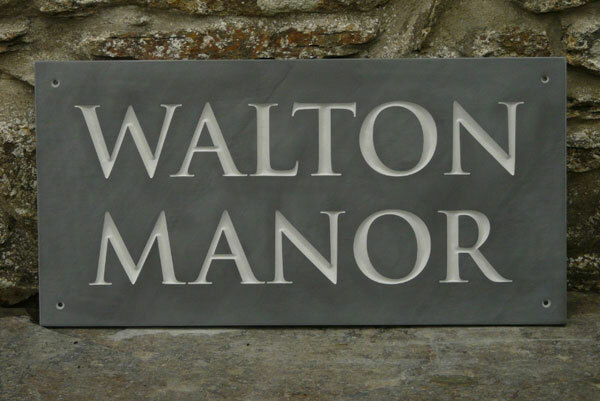 We like to work closely with our clients- each piece is a personal item - so we don’t have standardised order forms.